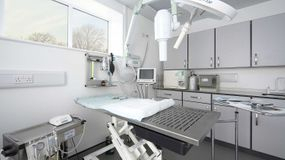 Maven Veterinary Care have been caring for your pets since we established in 1990. 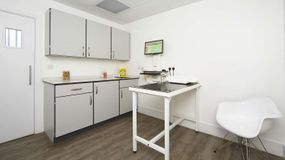 Serving the communities of Sutton, Kingston and further afield we take pride in being the default first opinion veterinary clinic for our clients. Our aim is to exceed your expectations in providing expert care for you and your pets as we guide you in looking after them and keeping them healthy throughout their lives. We welcome all clients, regular and new and look forward to a long and meaningful relationship with you. We understand and value the relationship you have with your pet and are dedicated to delivering high quality health care with a personal touch. Our aim is to provide your pet with every opportunity to live a healthy and long life. 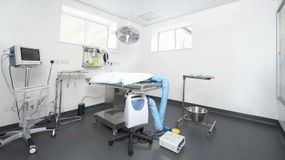 We are committed to this by the implementation of policies and procedures, through the continuing education of our entire team and by offering the latest diagnostic and treatment available today. 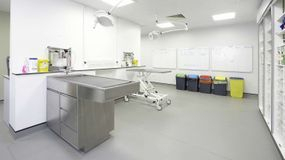 We welcome and encourage new and existing clients to come along for a guided tour of our practice, giving you the opportuntiy to see behind the scenes. If you are interested please give us a call and we will arrange a visit for you. Keep Your Pet Healthy with our affordable Pet Health Plans! We believe that a proactive, preventive approach to your pet's healthcare is far better than waiting until your pet is vulnerable, ill or suffering to put things right . We want to make responsible pet ownership simple and affordable, which is why we have designed these Pet Health Plans. Have a look at our Pet Health Plan page for further details. We highly recommend pet insurance and are delighted to now offer 4 weeks free insurance with Pet Plan. Contact us on 0208 337 2214 for more details. We welcome and encourage new and existing clients to come along for a guided tour of our practice, giving you the opportunity to see behind the scenes. If you are interested please give us a call and we will arrange a visit for you. 'In an Emergency please contact us on 0208 337 2214. 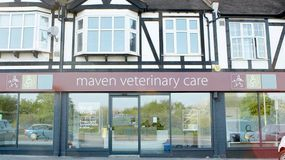 Out of our normal working hours you will be directed to our Out of Hours provider, Vets Now Sutton, who work from our Maven Vets practice on London Road, North Cheam.